Established in 2013, MAG Lube is one of the fastest growing companies in the country that witnessed 100 per cent growth year on year, with 30,000-sq-m state-of-the art blending facility situated in National Industrial Park, Jebel Ali. Its factory has the latest fully-automated blending system technologies designed in France and has a fully equipped, ultra modern laboratory focusing on research and development. MAG Lubes currently employs over 100 employees across the Middle East and Africa, who will continue to service customers with the same level of care following the acquisition. The Emirati company has bought the strategic stake in MAG Lube, a company valued at close to $75 million, and in a global lubricants market said to reach $166.23 billion by 2025, according to GrandView Research, expanding at a 3.8 per cent CAGR during the forecast period. Under the new arrangement, the current CEO, Mahmoud Al Theraawi, will remain in his position and continue to lead the business in the UAE with the GP Global Lubricant team in UAE integrating into the overall MAG Lube structure. As a result of the acquisition, GP Global’s lubricant manufacturing business is expected to achieve regional sales of over 60,000 kiloliter (KL) in 2018, up from 12,000 KL prior to the acquisition. The renewed output will move GP Global into the one of the top lubricant manufacturers in the UAE and get closer to GP Global’s strategic vision of producing 250,000 KL of lubricants globally by 2022 through organic and in-organic growth. “Through our majority stake in MAG Lube LLC, we will be able to realise the kind of scale that would allow us to enjoy the benefits of the entire value chain in line with our presence in other components of the chain. The group’s combined output will now stand at 140,000 KL per annum which includes GP Global’s operations in India,” he added. 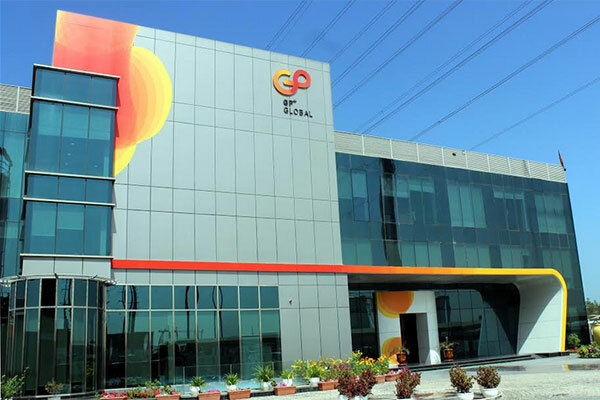 GP Global will hope to witness the same integration and growth achieved through its acquisition of GP Petroleums, an Indian listed lubricant company in India, owners of the IPOL brand, a statement said.